TRIIIBE is an art collective started by Alicia, Kelly, and Sara Casilio (identical triplets) and Cary Wolinsky. 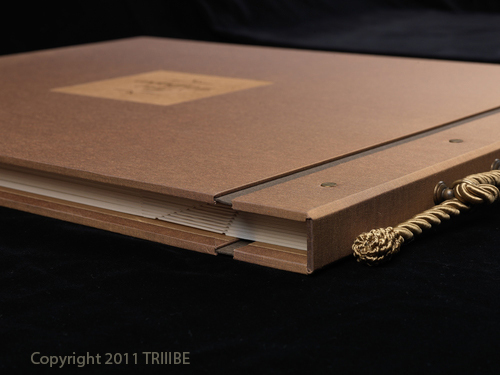 Daniel Kelm is one of the world’s great bookbinders. Rick Kyle calls himself a “retoucher”, but we think of him as the go-to person when you need a Photoshop artist. Bob Korn is a master printer who lives and works on Cape Cod. Animation by Trillium Studios–Babs Wolinsky on design, Cary Wolinsky on still camera, and Yari Wolinsky on video. 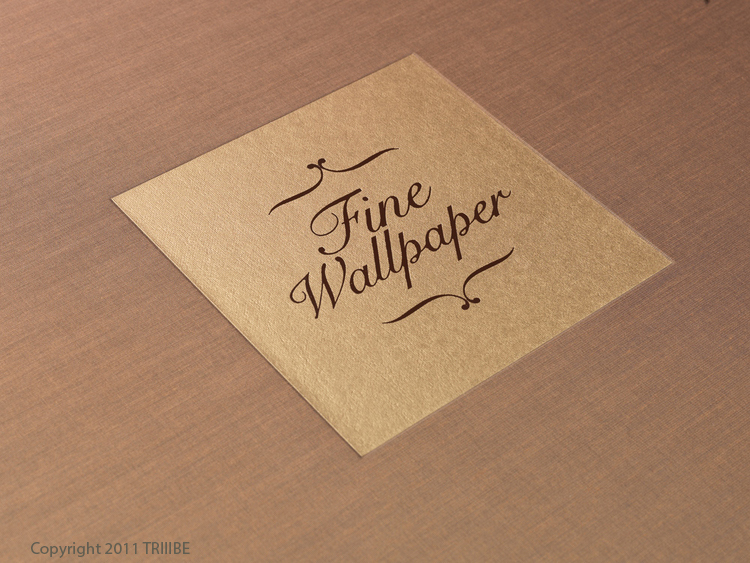 It started with a photograph by TRIIIBE called “Fine.” “Fine.” Say it flat and hard, passive-aggressively as if you are going to go along with something that you don’t really agree with. TRIIIBE created it to be part of a series. Each new picture would “evolve” from the previous with the subjects gradually disappearing into the background. That idea turned into a book. The book inspired an animation. We will let the images and video fill in the rest. Notes: Copyrights in work are retained by artists.